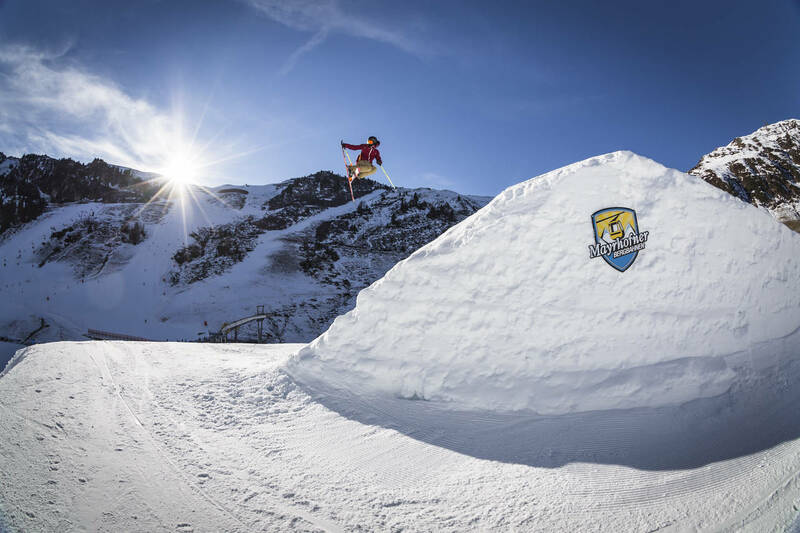 On February 3, 2018, it’s time for contest action again: The 3rd stop of the QParks Tour will go down at the Penken Park Mayrhofen! At the Penken Battle, men, women and groms can collect valuable tour points for their moves, as well as cool goodies and cash up properly. You really shouldn’t miss out on this event! The Penken Park offers riders everything to prepare for the Penken Battle on February 3, 2018: 60 obstacles in 7 different areas are just waiting to be shred by you. More precisely, kickers with an airtime value of up to 20 meters, 12 meter rails, diverse boxes, tubes and jibs: If you don’t make a find here, you won’t anywhere else! On the contest line presenting a slopestyle setup, you can convince the judges with your tricks and creative lines. As every year, the participation is free for every category – men, women and groms. You can easily sign up online via the QParks Tour website. You’ll probably feel hungry when spending the whole day in contest mode in the park– that’s why there will be free lunch and tea during the battle. There is also a lot for you to win, namely goodies by Planet Sports, Amplifi, QParks and Pinetime Clothing. Additionally, you can win 100€ at the Best Trick Award. But that’s by far not everything: The winners of the Penken Battle can cash the prize money of a total of 500€. At the Penken Battle in Mayrhofen you can collect valuable points for the overall–ranking of the QParks Tour. Additionally, the contest offers you the opportunity to enhance your rankings for other cups. 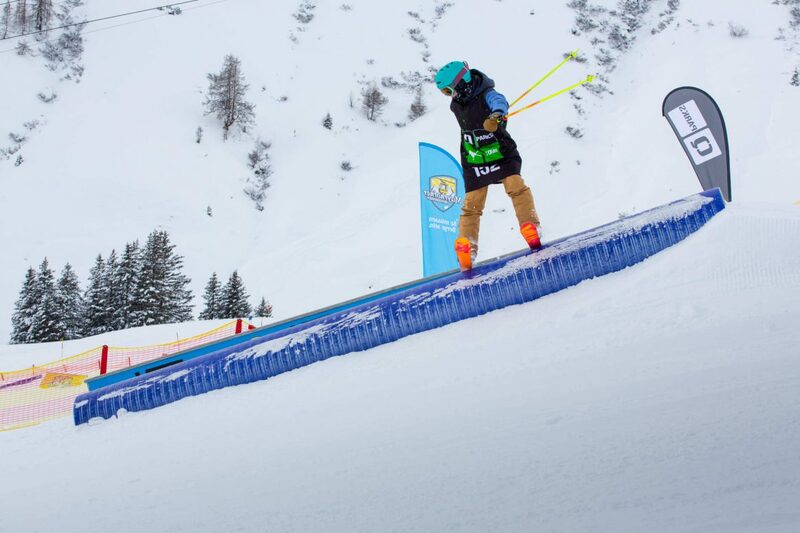 Freeskiers also receive points for the ÖSV and TSV Freeski Ranking. 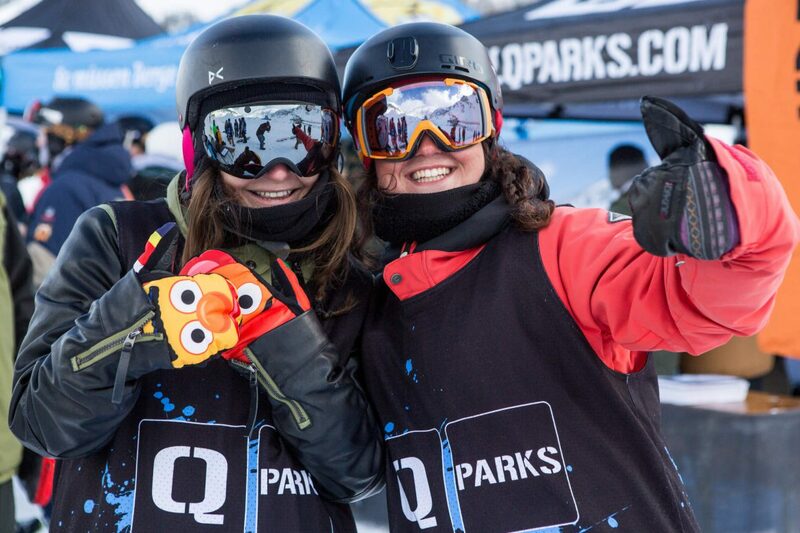 For more information and updates on the QParks Tour and the latest contest rankings visit the Facebook page of theFreeski Tour. Further news about the Penken Battle and the Penken Park can be found on the Facebook page and the Instagram account of the Penken Park Mayrhofen. The Big Picture – Move 2!